Studio Owner/Director Emily Rufo developed a love of dance starting when she put on her first ballet slippers at age 4. She studied all forms of dance and has performed classical, lyrical, jazz, tap, ballet, hip-hop, and other dance genres as a solo artist, in small groups and as part of large production ensembles. 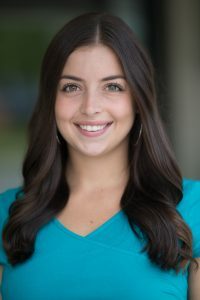 As a Journalism and Fashion Merchandising student at the University of Delaware, Emily was on the Dance Team and participated in the student-run dance company Delaware Dance Fever. Upon graduation Emily focused her love of dance on teaching and coaching. She enjoys sharing dance with young students and has experience in age groups four to eighteen. 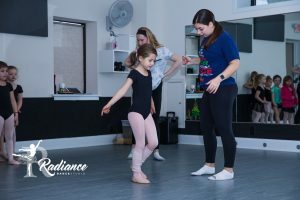 She has established dance clinics in various local schools and has proudly served as Head Coach of the Delaware Military Academy Dance Team and Assistant Coach of the Neumann University Dance Team. Emily is excited about bringing a fresh and energetic approach to the instruction of dance and establishing the Radiance Dance Studio as the premier center for dance instruction in the area. Our facilities are fresh, new and absolutely second to none. 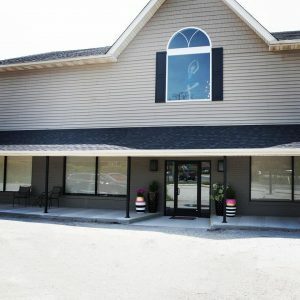 With one of the biggest studios in the area, we are able to develop detailed and energetic choreography and there is plenty of room to perfect it all. But we also have a small and intimate studio that younger students find inviting and inspirational. Stretching and warm up spaces, cubbies for personal things, a refreshment lounge, a homework/study area, and even an accessories boutique round out the facility. 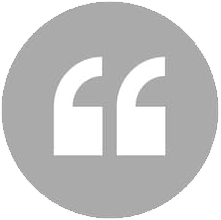 "The staff is terrific and the facility is absolutely gorgeous. I have both my children in classes and we're looking forward to years of fun and top-notch teaching. Thanks, Emily and Co.! Highly recommend! " "Miss Emily is passionate about her work and wants all her students to succeed. She has helped me grow not only as a dancer but as an individual." 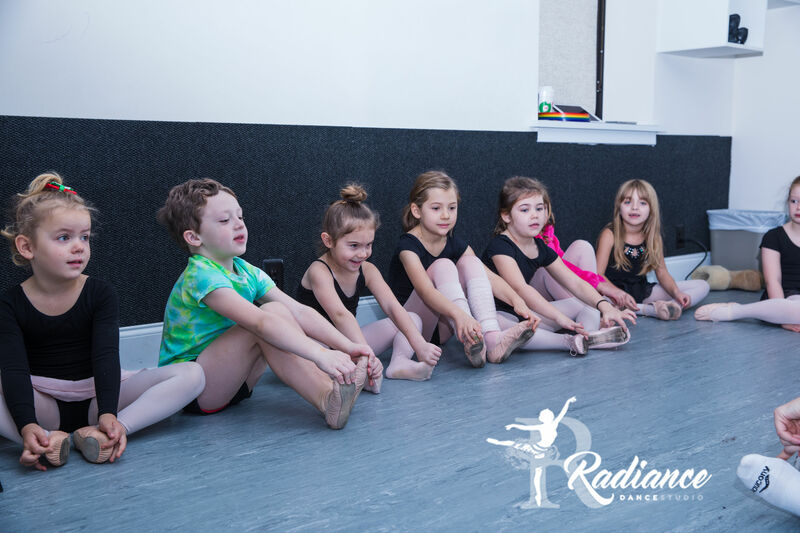 "Radiance Dance Studio is a beautiful, welcoming, fun place to dance! The teachers, staff, and owners are fabulous and truly care about each and every dancer. If you are looking for a great dance experience, this is the place for you!! " 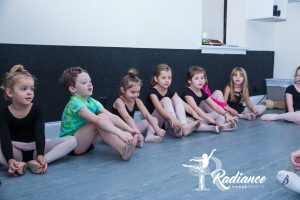 "We love Radiance Dance Studio! Miss Emily and her staff are amazing. Miss Emily is incredibly enthusiastic and her passion for dance and her students is remarkable. The facility is stunning. I’m so happy I made the decision for my daughter to participate at RDS. Come join our dance family!"